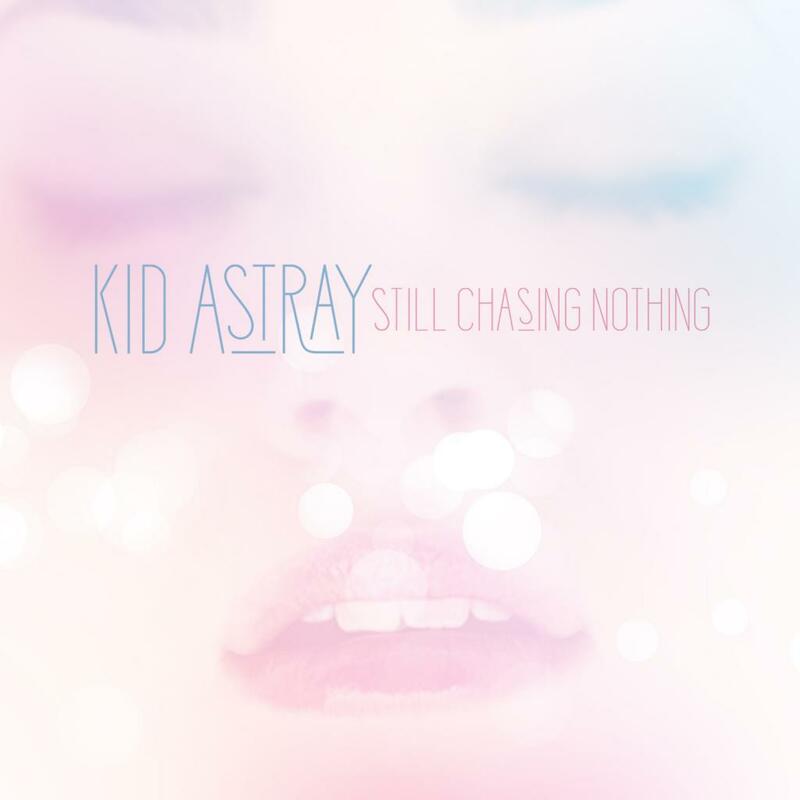 Norwegian indiepop six-piece Kid Astray has released brand new single ‘Still Chasing Nothing’. 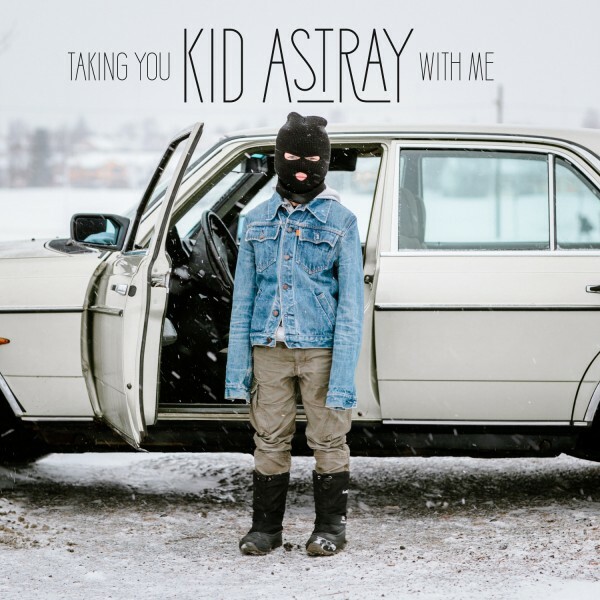 The catchy track is energetic and the heavier guitar interlude is something that we have not seen from Kid Astray before. I guess that is one of the benefits of having so many influences in one band! The track comes from the band’s forthcoming debut album titled ‘Home Before the Dark’, which will see a 2015 release via Cosmos. Buy the track on iTunes here. We last wrote about the Norweigen sextuplets, Kid Astray, back in April. Their new track ‘Taking You With Me’ is a sure fire hit. The track starts off slow and heavy, but soon builds up into an alluring and romantic track. This is one journey you want to go on. The EP is released via Cosmos Music Group on 23 June 2014 and will be available to purchase on iTunes. 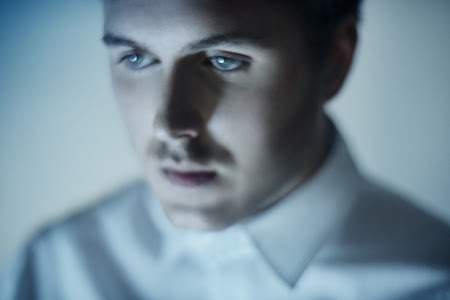 Kid Astray has also just signed to Coda Music Agency. 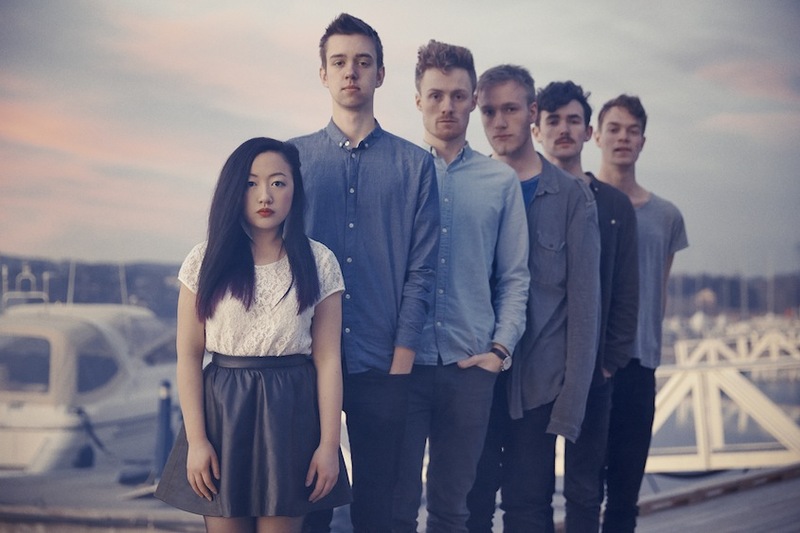 Kid Astray are an indie pop 6-piece from Oslo, Norway. Following on from ‘The Mess’ (which was released in late 2012 and taken from the ‘Easily Led Astray‘ EP) is their latest single, ‘No Easy Way Out’. The track is catchy pop at its best, with shoegazing synths and guitar riffs that will leave you wanting more. It is hard to believe that the troop have only recently left school. ‘No Easy Way Out’ was released on 31 March 2014 via Cosmos.